2 How Your Baby is Growing in 1 Week and 2 Weeks? 3 How Your Body Changes at 1 and 2 Weeks Pregnant? Starting a family is a big decision for all couples. After all, it is a life changing decision where you decide to give birth to your next generation, take up all their responsibilities and nurture the child forever. Some women change their lifestyle and eating habits, as soon as they start planning a baby. However, there are no changes in a woman’s life and health during the 1 and 2 weeks pregnant period, as it is actually in this time when she conceives a baby. The pregnant symptoms arise around the 4th week of pregnancy or later. How Your Baby is Growing in 1 Week and 2 Weeks? When a woman is 1 week pregnant, there may not be any major signs of pregnancy. The reason for this is that in the 1 and 2 weeks pregnant woman, there will not be any physical signs of pregnancy. In the first week, the body of a woman changes to get ready for pregnancy and there will be minimal changes occurring. There are a few 2 weeks pregnant symptoms that will give you the tell tale signs of pregnancy. The pregnancy symptoms week 1 is limited to a chance that you may be pregnant as the pregnancy calendar starts from the fertilization of the egg and there is no guarantee as to when the egg may be fertilized. Also, the calculation for pregnancy is calculated based on the last menstrual cycle. During this period, a woman’s body prepares itself for pregnancy leading to various hormonal changes. 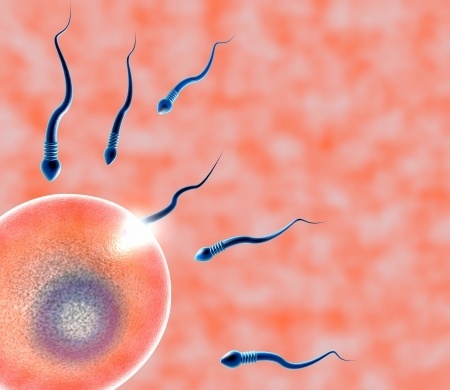 If the conception occurs during the ovulation date, the body further starts preparing itself for your growing embryo. In case you fail to conceive, the body then prepares itself for your monthly menstrual cycle. Once the matured egg ovulates, it travels down through the Fallopian tube into the uterus where it prepares itself for fertilization. During this phase, the remaining eggs get terminated and are absorbed back by the ovaries in a short time period of 24 hours. How Your Body Changes at 1 and 2 Weeks Pregnant? Unlike a 1 week pregnant woman, there are more pregnancy signs week 2. 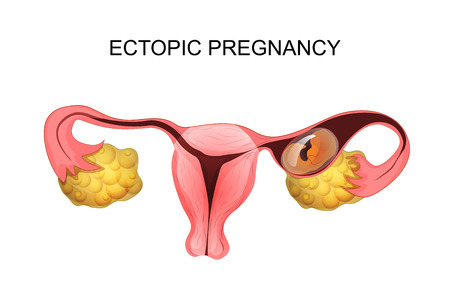 This is the stage when the HCG levels in the body start to change because of pregnancy. 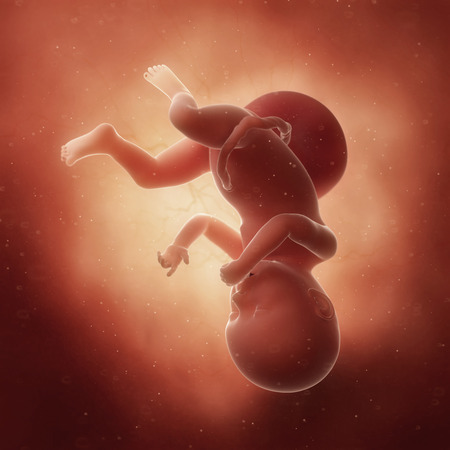 When you are two weeks pregnant, you will not have an embryo in your womb. This is because during this phase of pregnancy, the egg has just been fertilized. 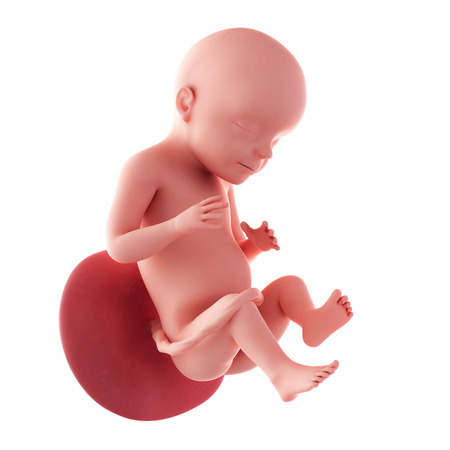 The pregnancy symptoms week 2 are only mildly different from symptoms of pregnancy at 1 week. During the 1 and 2 weeks pregnant period, there will only be a change in the HCG levels between the intervening weeks. Since you do not have any 1 week pregnant symptoms, it is not easy or rather impossible to even know if you are pregnant. In the first two weeks of pregnancy, there may not be any other signs and symptoms present. These may be due to other causes too, but if you are planning a baby and have positively conceived, the first 2 weeks of pregnancy will majorly have these symptoms. There are other ways in which you can monitor signs of pregnancy week by week and each week will have some additional symptoms that confirm your pregnancy. Most of the women who become pregnant or are hoping to become pregnant would like to know the symptoms of pregnancy at 1 week mainly because they want to take care of all the proper precautions and measures for a healthy pregnancy. The week 2 pregnancy symptoms are the first signs of pregnancy. So, though mothers may love to know about pregnancy symptoms in the first week, there are no 1st week pregnancy symptoms. The first signs of pregnancy week 2 are the earliest you can note. The pregnancy signs at 4 weeks will usually confirm if you are actually pregnant or not. So, do not jump the gun and search for 1st week pregnancy symptoms, as pregnancy at 2 weeks is the earliest when physiological changes can happen. 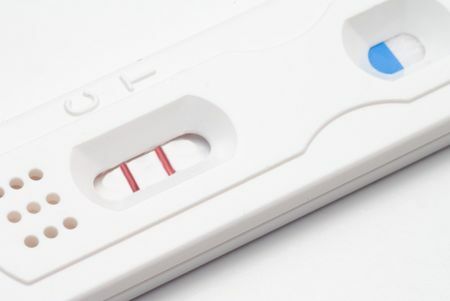 Once the 2 weeks pregnant signs symptoms are felt, you can undergo tests to confirm pregnancy. Based on the pregnancy test results, you can then start monitoring your pregnancy closely and take the necessary steps to make your pregnancy period safe for you and your child. The first signs of pregnancy week 1 could be a mild elation with the possibility that you could be pregnant. This is not a physiological change, but only a psychological one. However, the body will show you certain psychological changes which will occur only because your body is preparing itself for conceiving. You don’t need to try any diagnostic tests based on pregnancy symptoms week 1 or pregnancy symptoms week 2 because it is way too early for any changes to have occurred. Only if such physiological changes occur can the pregnancy be identified through diagnostic tests like ultrasound or other tests. Consult the best Obstetrician-Gynecologist in your town to determine any possible health risks and genetic diseases. Follow the lifestyle changes as suggested by your gynecologist for a healthy and beautiful pregnancy. Give up habits such as smoking, drinking alcohol or drugs. Regularly consume the prescribed folic acid medications which reduce the possibilities of neural tube defects in the fetus. Stay active by following a simple exercise routine. Eat healthy food which can give nutrition to your body and the developing embryo inside your womb. Follow these tips carefully and ritually to enjoy a healthy, pain free pregnancy. Only a healthy pregnancy leads you to a healthy child! I had extreme a week before my missed period. I would eat and my stomach would immediately begin gurgling and cramping until I passed the gas.